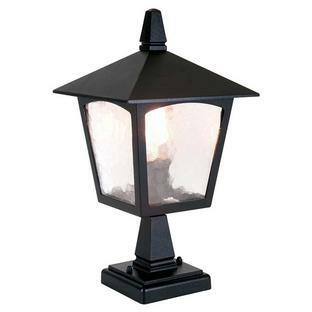 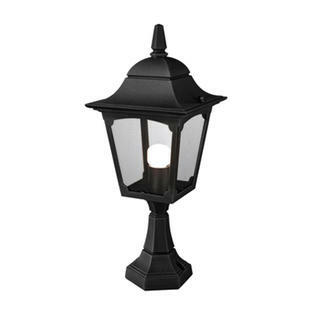 Simple classically styled pedestal lanterns for driveways and entrances. Manufactured from die-cast aluminium with a black finish, with clear glass panels. 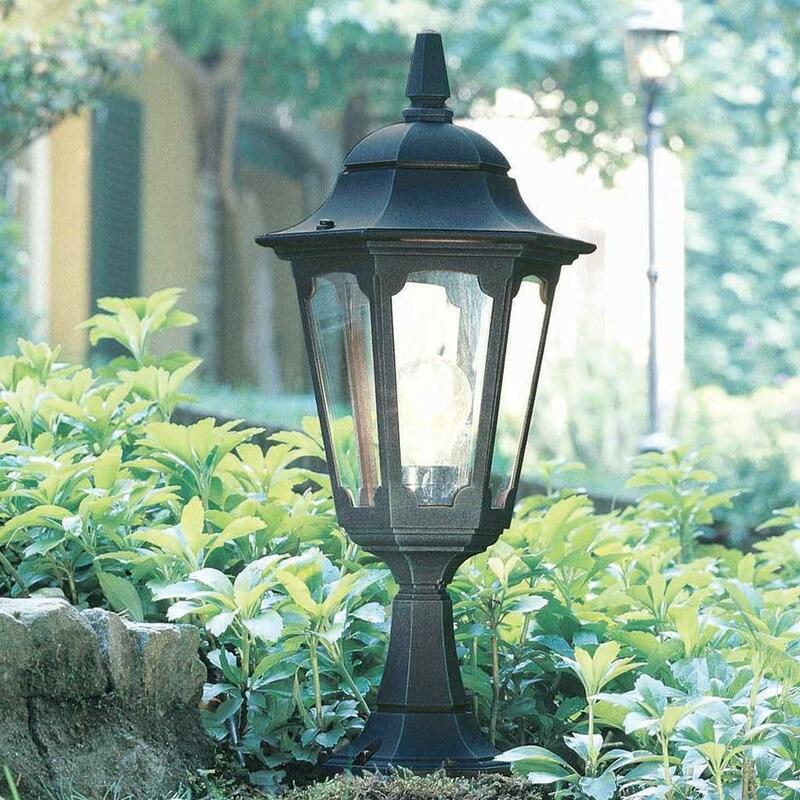 There is a 10 year anti-corrosion guarantee on the Parish collection. 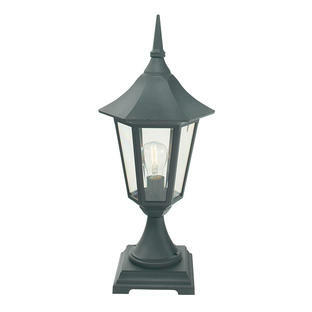 If you like this pedestal but would prefer something smaller, please see the Parish Mini pedestal lantern. 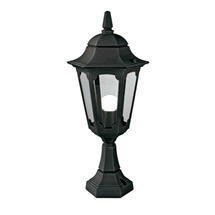 Also available in the Parish range are wall lanterns, ceiling lantern and pillar/post lanterns.